Judging by the ads, the only advantage of suspended ceilings - the notorious 100 liters per square meter, which is able to withstand canvas. You would think that we all live under the exclusive pools or in disrepair pipes. But the flood is not the main insurance event in real estate. However, in the previous issue of the magazine printed an interview with Lev Leshchenko, where he complained that his upstairs neighbor flooded. So, he do not have time to get a stretch ceilings. Anyway, the one-sided approach to advertising is a cause for confusion, because ceilings have perhaps the longest and most impressive list of all the known advantages of finishing materials. They not only meet all the standards of safety and hygiene, but are aesthetically pleasing, durable and highly reliable material. Their basis - heavy-duty and environmentally friendly PVC canvas, and not to skip condensing moisture, making it ideal for bathrooms, swimming pools, kitchens and hospitals, aided by a special anti-bacterial treatment that eliminates the sources of unpleasant odors. Canvas does not support combustion (the so-called standard M1) and do not let the dust that will forget about falling from the ceiling of whitewash. It is so elastic that can absorb without damage almost any load and shock (of course, except for cutting), creates a layer of air that prevents heat loss through the ceiling and having insulating properties. 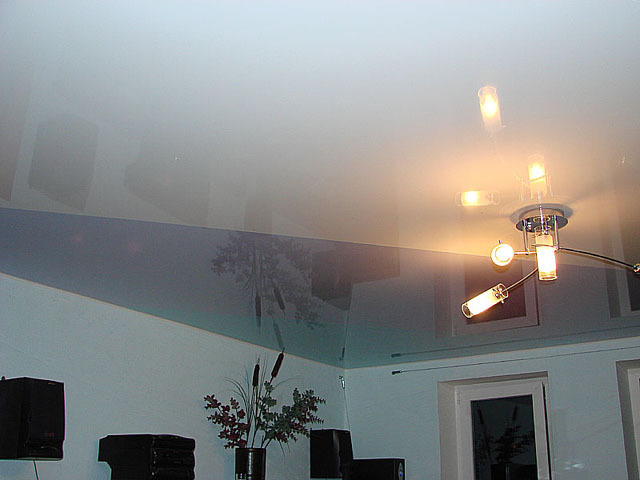 Finally, the suspended ceiling hides communication (pipes and wires) and does not require any maintenance, and if such a need arises, to wash his suit most ordinary detergents. Listed is enough to say with certainty that neither fire not water, not copper pipes stretch ceilings are not terrible. 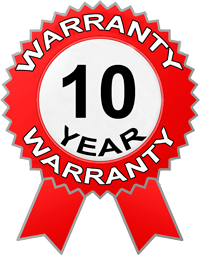 And the ten-year warranty - that proof.